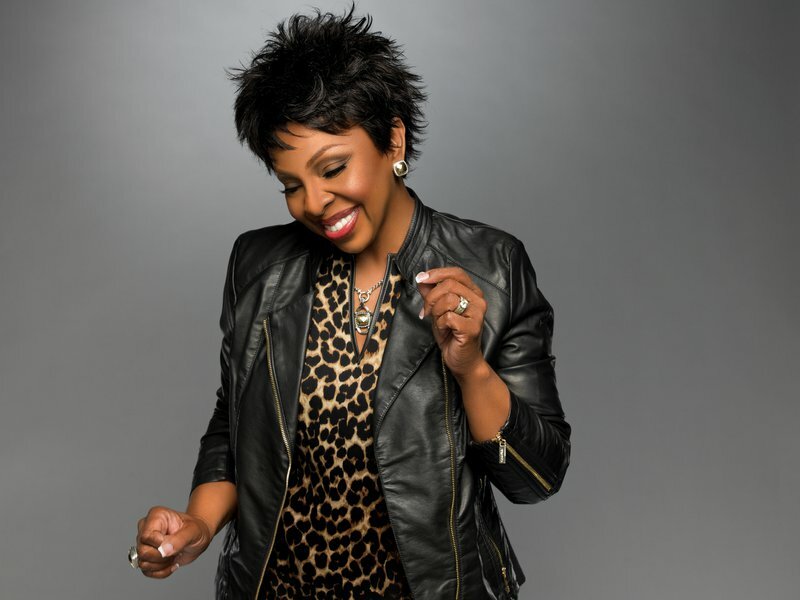 Seven time Grammy Award-winner Gladys Knight will put on a performance to remember at the Winstar World Casino in Thackerville this January. With No. 1 hits on the pop, R&B and adult contemporary charts, concert-goers will be treated to a wide variety of Knight's music over her impressive career. Gladys Knight will perform at the Winstar World Casino's Global Event Center, a 3,500 seat venue in the world's largest casino. Tickets: $35, $45, $65. While every effort has been made to ensure the accuracy of the pricing listed above, prices are subject to change without notice. Located south of Thackerville on I-35 at Exit 1.